Canola Council of Canada, one of the largest ag industry associations in the country, is under pressure to adjust its priorities and get costs under control. Some are even calling for it to merge with other oilseed organizations. 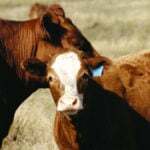 Ag industry leaders have told The Western Producer that oilseed crushers and grain elevator companies have become increasingly frustrated with the council, to the point that a couple of firms have contemplated leaving the organization. The elevators and crushers, who are members of the CCC, are unhappy with the amount of levies they pay to the council each year and the return on their investment. “It is about members’ sense of value from the canola council,” said Jim Everson, CCC president, who spoke to The Western Producer from Japan Nov. 15. Everson confirmed that some members of the CCC are dissatisfied with the status quo and are asking for an overhaul. “We are, as a council, having a review of our priorities at the council and our funding arrangements,” Everson said. The canola council was the first agricultural association in Canada to represent all parts of the value chain. It has members from canola grower associations, grain handlers, processors and food manufacturers, who work together through the council to advance the growth of the canola sector. Under the CCC funding model, grain companies who are members of the council pay 23 cents per tone of canola exported. Canola processors also pay 23 cents a tonne on their crush of canola seed. • In 2015, Canada exported 9.2 million tonnes of canola. Assuming 2016 levies were based on 2015 tonnage, elevator company contributions to the council would have been about $2.1 million in 2016. Canola growers also pay a levy of 23 cents per tonne to the CCC. Provincial grower groups, which are members of the council, pay the levy on behalf of farmers. 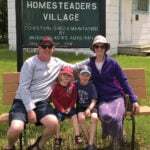 • In 2016, Manitoba Canola Growers’ contribution to the CCC was $600,000. 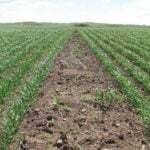 • Sask Canola contributed $1.7 million to the CCC. 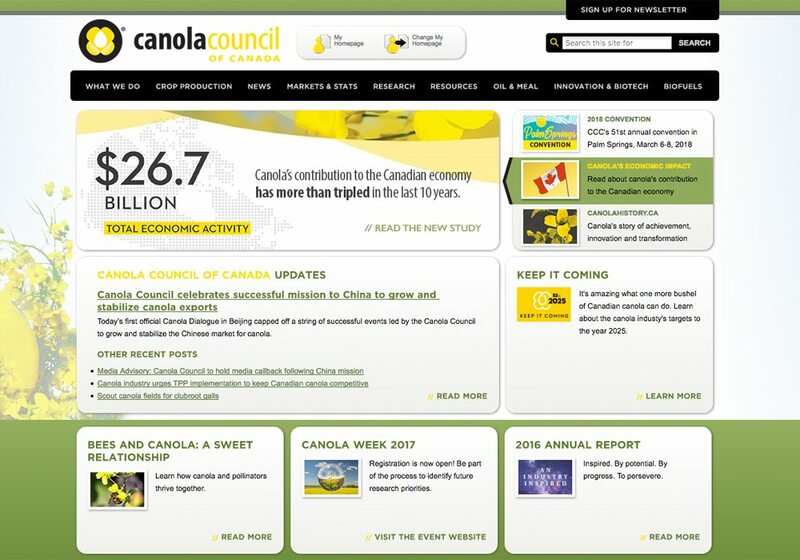 • Alberta Canola contributed $1.25 million. In total, grower levies to the CCC were $3.55 million in 2016, compared to approximately $4 million from the processors and elevator companies. Crop science firms also fund the canola council, but their fees are smaller than the primary funders. A grain industry rep said crushers and elevators want fewer commodity councils within Canada’s ag sector. For companies, it costs time and money to send reps to meetings for multiple commodity organizations. More significantly, companies that both export and crush canola must pay the council levies on both business activities. Those firms are likely paying hundreds of thousands in annual fees to the canola council. Some members want the CCC to merge with other organizations, such as Soy Canada and the Flax Council of Canada, to form an oilseed council that represents a broader swath of commodities. So far the CCC board is resisting that suggestion. Everson said all members of the canola council are still focused on growing the industry and reaching a production goal of 26 million tonnes by 2025. However, the Council needs to listen to the concerns. “There is a changing economic environment out there,” he said. Prairie canola grower organizations acknowledged that commercial players rather than farmers are creating the impetus to fundamentally change the canola council. “This current round of changes is being driven from other parts,” said Langham, Sask., farmer Doyle Wiebe, chair of Sask Canola, who noted that his farmers are generally happy with the council’s activities, especially its extensive agronomy extension work. Greg Sears, chair of Alberta Canola, said his board had no problem with a re-examination of the structure and functioning of the CCC, but suggested changes can’t be rushed, especially if there is a serious move to merge canola with other crop organizations. “It’s not in itself a bad idea, but there are a lot of complications in making a merger like that work,” said Sears, who farms at Sexsmith. For instance, virtually no soybeans are grown in Alberta, but millions of acres are grown in Manitoba, and Manitoba already has a vibrant soybean organization that also contains pulse crops. Making sure funding and other resources are properly allocated between regions and crops could be a challenge. “There’s quite a bit of hair on this issue,” said Sears. Farmer organizations say the nature of the changes being demanded by commercial players is not completely clear yet. “We’ve had some discussions, but it’s a very fluid situation, changing every couple of weeks or months,” said Starbuck farmer Charles Fossay, chair of Manitoba Canola Growers. 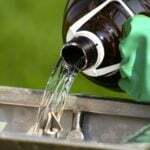 However, commercial interests have been raising concerns about costs and duplication between oilseed organizations for a number of years and the issue appears to be coming to a head. Wiebe said he expects concrete proposals to appear before the next crop goes into the ground. “It’s sooner rather than later,” said Wiebe.